I am so thrilled to finally announce a super secret project I’m part of with Helene (Helene in Between.) She has always been one of my favorite bloggers that I look up to and now I've actually teamed up with her and several other AMAZING bloggers. 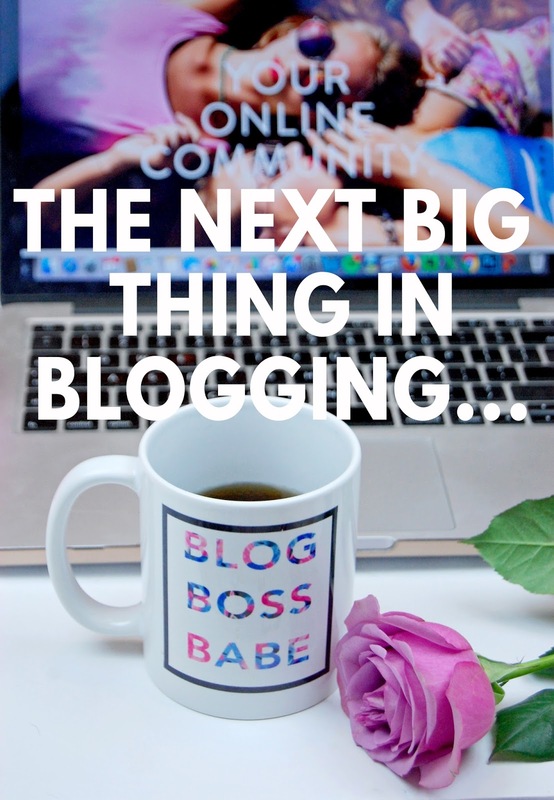 It’s called Blog Boss Babe and it’s your one stop for all things blogging. Education, mentors, online community, and so much more. I’m a mentor inside of Blog Boss Babe. That means I can give you some of my best blogging tips and tricks that will all be inside of Blog Boss Babe. The absolute best way to grow your blog is to become part of a community that cares. You need the resources and tools that will help you understand blogging techniques, social media skills, and more. I know that starting something new when it comes to your blog can be scary, but I can assure you, Blog Boss Babe is the REAL DEAL. I know, because I’m a member! You will absolutely love this incredible community and the resources inside Blog Boss Babe. I’m thrilled to join Helene and the other mentors and bloggers already in Blog Boss Babe, I hope you’ll join me! Please spread the word! BLOGGERS UNITE!!! What's So Great About Compression?! ?